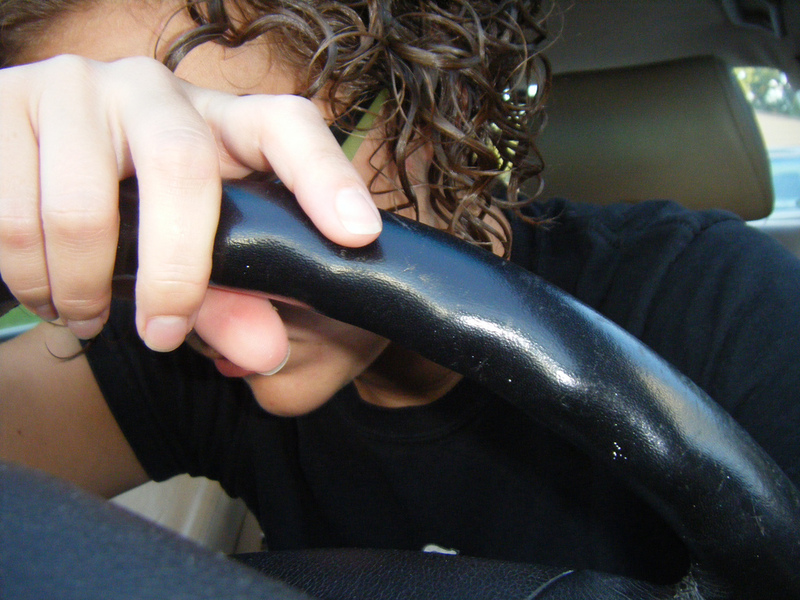 The serious reality: fatigue affects driving. Photo: Fuschia Foot. Drowsy driving is a serious problem, one which many people don’t take seriously enough. Unfortunately, drivers across the nation are using methods that are less effective than the only real solution, such as rolling down the windows and turning the music up to combat falling asleep while driving. That only real solution, of course, is to pull over and get the rest your body is screaming for. Here are some facts and stats about falling asleep while driving. 13 percent of those who have nodded off say it happens at least once a month. 4 percent admit to having caused an accident or near accident as a result of falling asleep or being too tired to drive. The National Highway Traffic Safety Administration estimates that a minimum of 100,000 reported crashes are the direct result of driver fatigue each and every year. The result of these crashes every year are no less than 1,550 deaths, 71,000 injuries, and $12.5 billion in monetary losses. It’s hard to say how accurate this number is since it’s difficult to attribute crashes to sleepiness. Likely, it’s much more than this. Adults between the ages of 18 and 29 are 71 percent more likely to drive while drowsy as compared to other age groups. A study by researchers in Australia showed that being awake for 18 hours produced an impairment equal to a blood alcohol concentration (BAC) of .05, and increased to .10 after 24 hours; .08 is considered legally drunk. Most crashes occur between 4:00 and 6:00 a.m.
People who have small children in the household, who have strenuous schedules, long travel times, or who don’t get enough sleep regularly are far more likely to drive while drowsy on the regular. It’s important to assess your lifestyle and schedule if you find that you’re often driving to or from work exhausted. It’s time to consider changes or alternatives. Can you manage to squeeze more sleep in? What about a lunch-time nap? Is public transportation an option? Whether or not you can come up with a good solution for your drowsiness right away, you should take any warning signs of becoming drowsy while sleeping seriously, and pull over. Falling asleep while driving? Don’t be another statistic.